Origis Services LLC, which launched last week as an operations, maintenance and asset management arm of Origis Energy USA, selected AlsoEnergy as its management technology platform. Origis Services serves the rapidly expanding U.S. solar and energy storage market with full scope operations, maintenance and asset management services. The enterprise solution from AlsoEnergy will deliver end-to-end visibility, analytics and control over an expected project pipeline of over 10 GW and integrates solar monitoring, CMMS, financial asset management, and SCADA functionality. 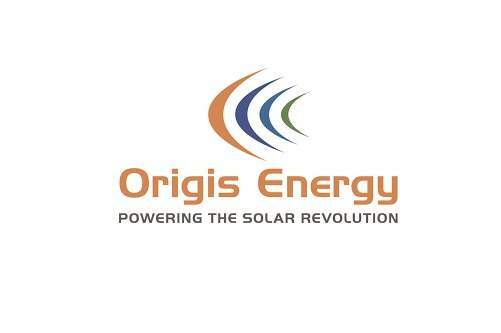 “Our partnership with AlsoEnergy provides us with a technology platform that spans operations and management, global sales, and customer service with a fully integrated solution, streamlining our processes and helping us to effectively manage our project portfolio,” said Michael Eyman, Managing Director of Origis Services. “As portfolios expand in both size and complexity, the need for a unified technology platform that establishes an enterprise-wide single version of the truth, streamlines workflows and optimizes total enterprise performance has become one of the most critical components for success,” said Robert Schaefer, Chief Executive Officer of AlsoEnergy. The company’s PowerTrack Platform has been developed specifically to address the demands of the multi-organization solar market. “This, combined with the experience and expertise that we have developed across over 193,000 sites worldwide, allows us to help Origis enhance operational efficiencies, reduce costs and improve overall performance across their entire operation,” Schaefer said.